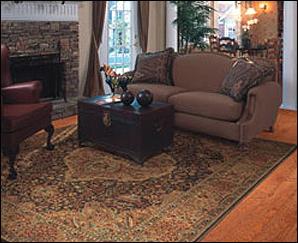 Quality area rugs offer a positive and lasting effect on your home. Products that beautify your home, enhance design and décor, meet your specific comfort, performance and budget needs, are easy to care for, and stand the test of time. Area rugs can transport your rooms from ordinary to extraordinary. The fastest way to change a mood or character of a room is to add an area rug.